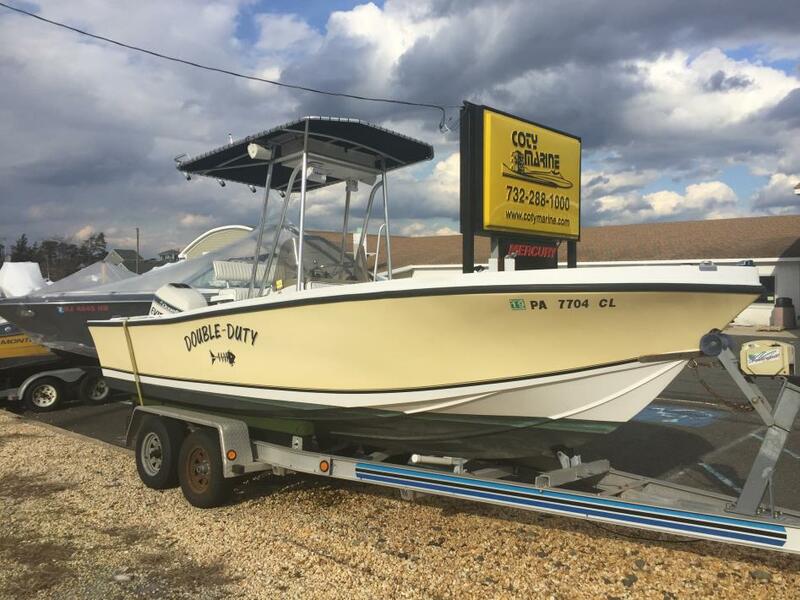 1978 Mako 21 Center Console, 1978 21' MAKO Center Console with 1996 OMC Evinrude 200hp Outboard matched with a 2002 Dual Axle Loadmaster Trailer.Boat is a brokerage boat for a customer of our who recently purchased a 2014 Key West Center Console.The Mako's hull was recently re-painted and looks great. 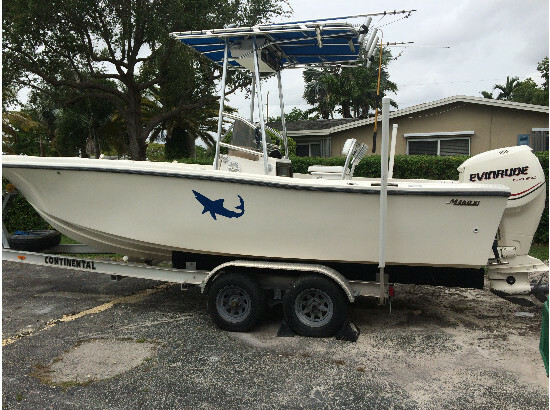 Cockpit and Deck is in good - fair condition.Boat has built in VHF Radio, Garmin GPS / Fish Finder, Mounted Spot light and stereo. There is also a helm cover for the console.MAKO Boats made its mark on the saltwater fishing world with the introduction of a line of boats crafted with care, concern and top-of-the-line equipment, all geared toward saltwater anglers. 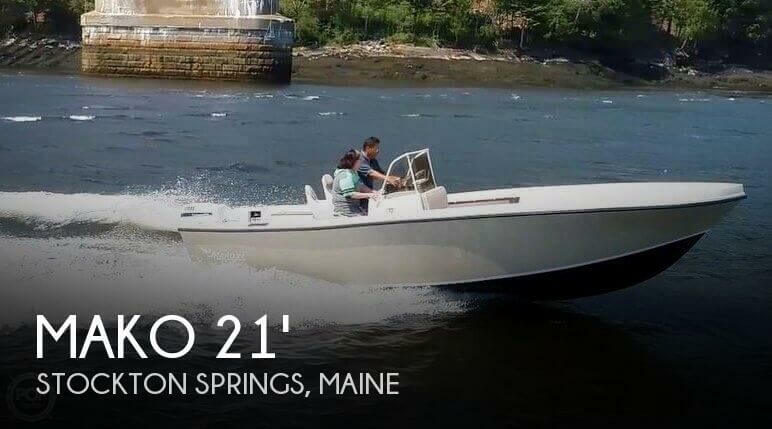 Fishermen lauded their smooth, dry rides, durable construction and amazing lists of fishing features, as well as the ability to provide a stable, safe fishing platform in the toughest of conditions. 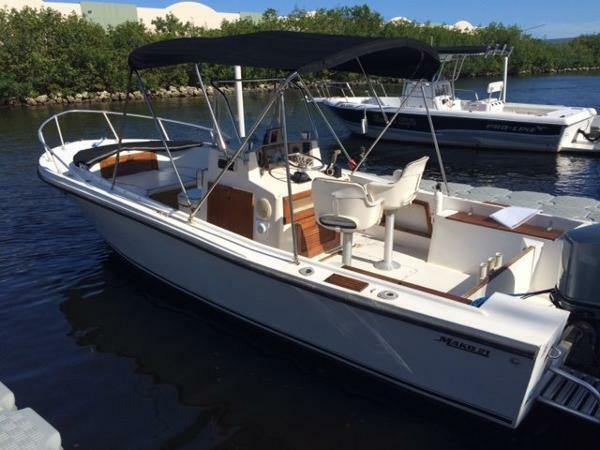 1981 Mako 21 CENTER CONSOLE Nice clean center console. Rack stored. 1989 Yamaha 200HP. Good compression all the way. Bimimi top, forward dodger. Solid , no soft spots. Hurry ! !